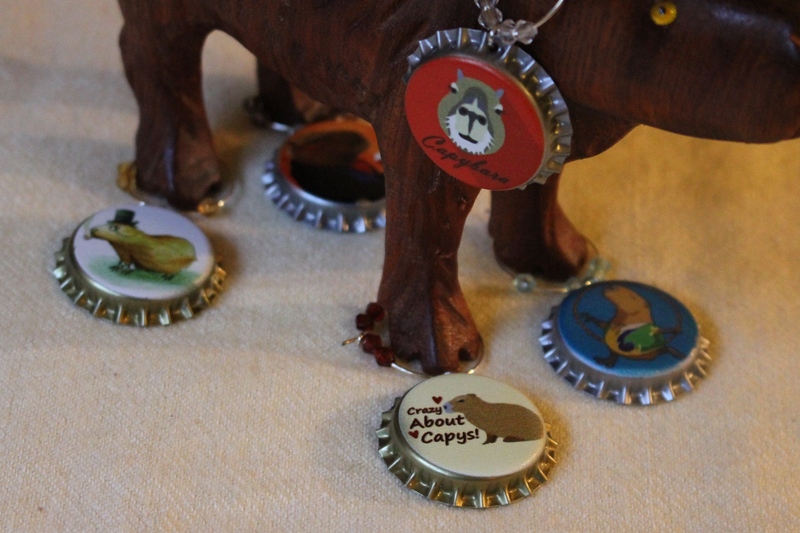 The Farm Manager recently heard someone say about capybaras “. . . but you can’t really teach them tricks like a dog.” The gauntlet has been thrown down! Dobby has lots of videos on YouTube. His channel is called Hippopotatomus.